Lets look at a useful phone app called GST Guide - Zoho. 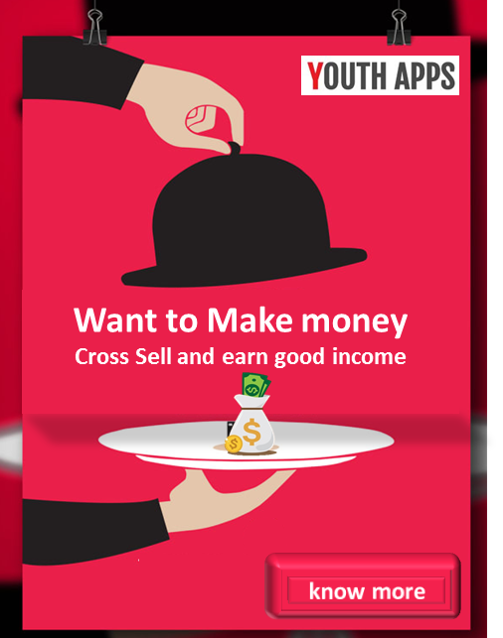 This app has been released by Zoho Corporation Finance. The app description in Google Play read as "The Goods & Services Tax in India is a complete overhaul of the current tax system. As a business owner, you need to know about GST, how it affects your business, and what you can do to prepare your business for the transition. The GST Guide provides detailed information on the new tax law in the form of GST Resources (articles, webinars, infographics)"
GST Guide - Zoho has been installed between 100 - 500 times by users at the time of this review and has an average rating of 4.8 in Google apps store. GST Guide - Zoho app has been reviewed by 17 Users and 16 users have rated 5 stars. GST Guide - Zoho app size varies from device to device and can be installed on any Android device running version 4.1 and up.